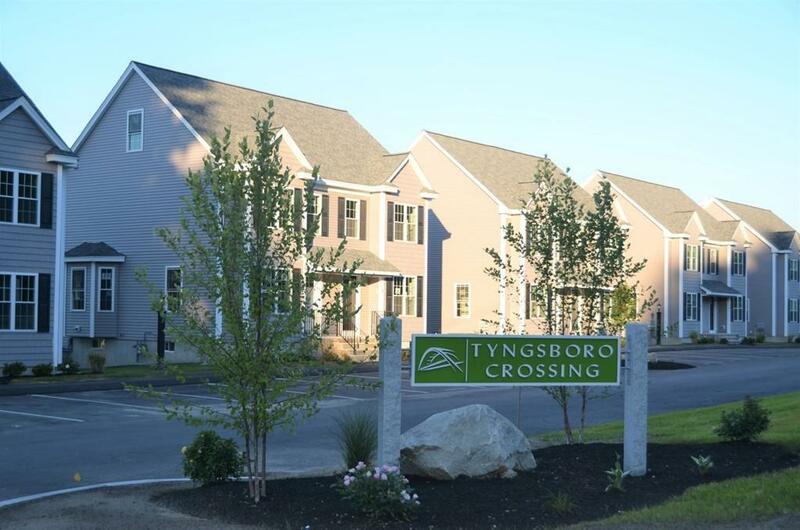 Welcome to Tyngsboro Crossing a new 120 unit condominium community developed as all duplex units. 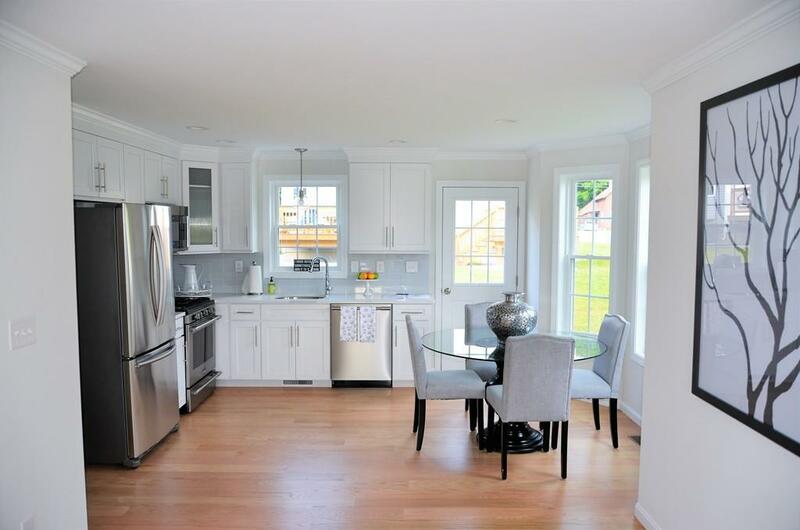 Beautiful premium finishes are standard with hardwood flooring in the kitchen and living rooms, Echelon cabinetry, granite countertops and Frigidaire stainless appliances all included in base price! 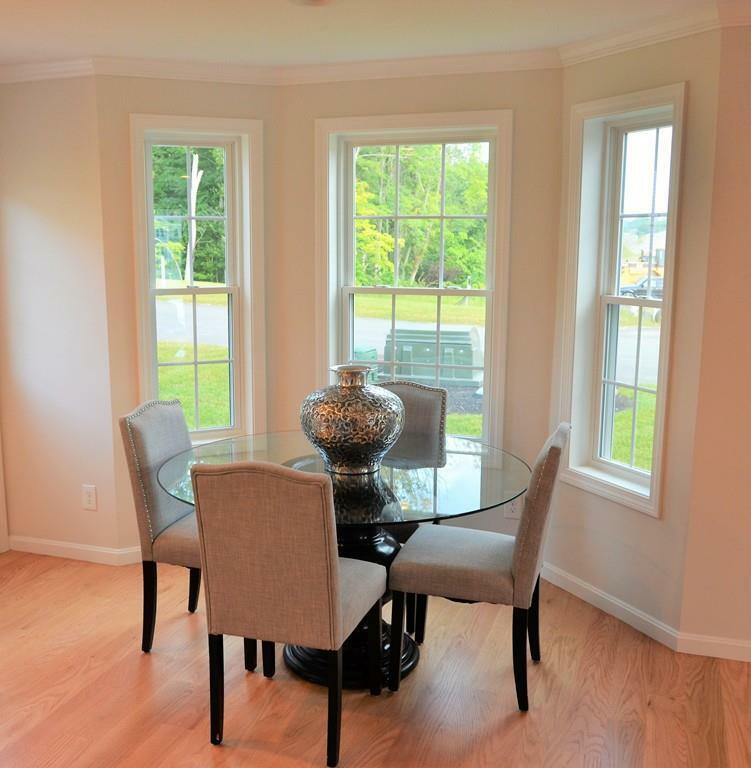 Great location offers easy access to highways and tax free New Hampshire shopping. 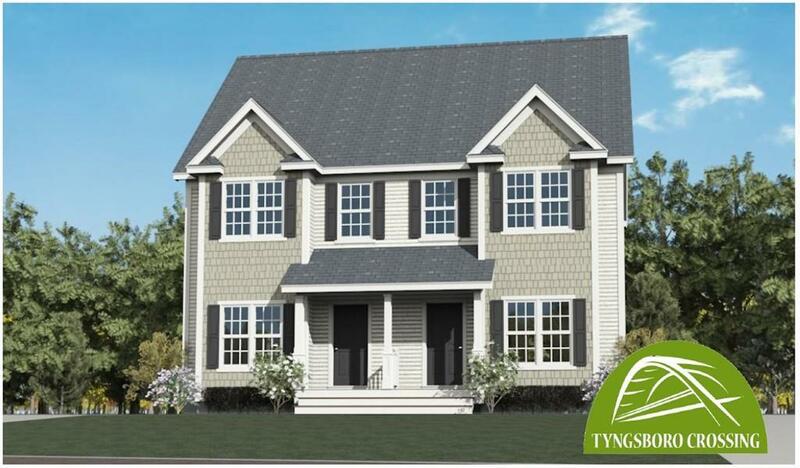 Energy efficient construction with low utility cost, low condo fees of just $ 125 per month and all town utilities and natural gas service. Phase 4 reservations being taken for spring 2019 delivery This unit includes the optional kitchen bay bump out.